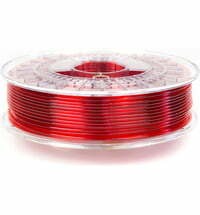 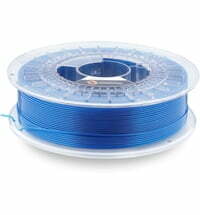 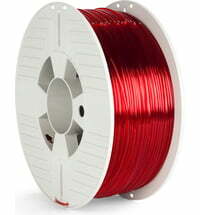 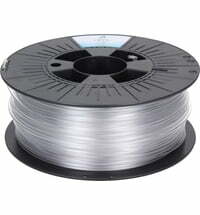 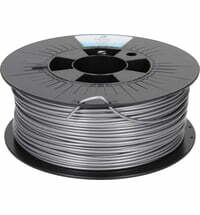 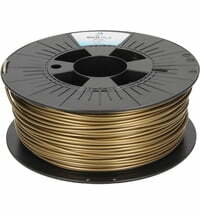 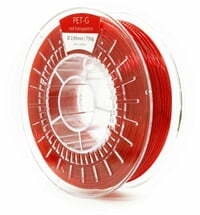 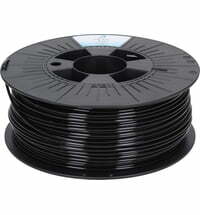 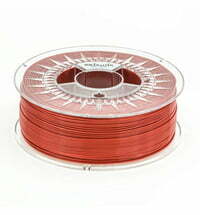 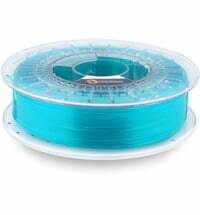 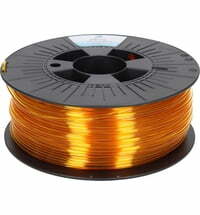 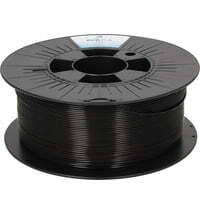 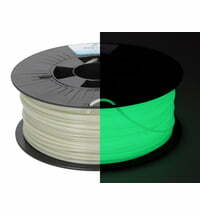 Our modified PETG filament has a diverse field of application and offers excellent mechanical and optical properties. 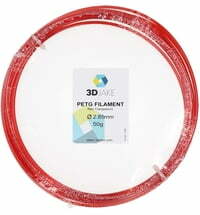 3DJake PETG is ideal for users who want to print functional parts. 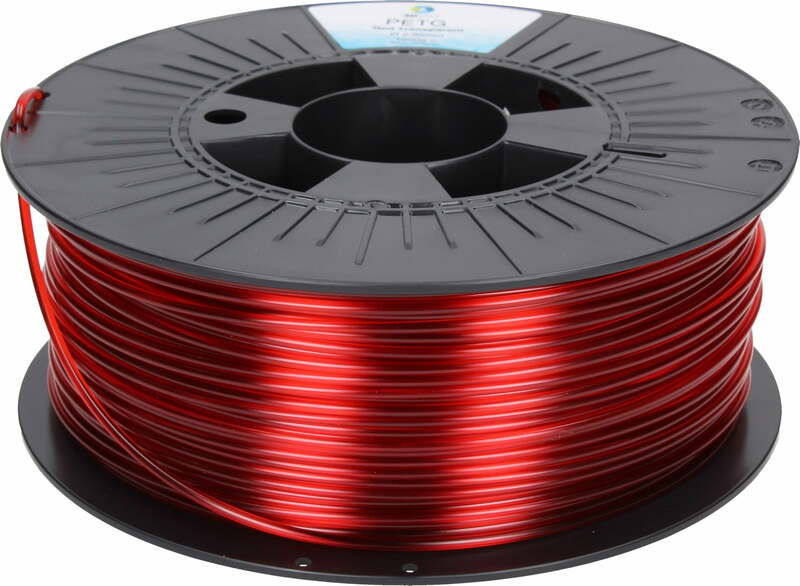 3DJake PETG has better toughness and better temperature resistance than PLA. 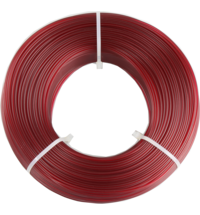 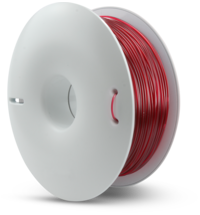 Our PETG filament is water repellent and has many unique properties. 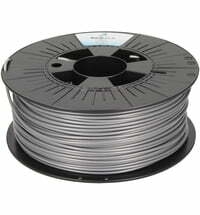 For the application a heated bed is recommended. 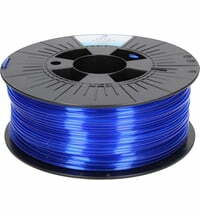 If you would like to print PETG without a heating bed, we recommend the use of Blue Tape, BuildTak or other primers. 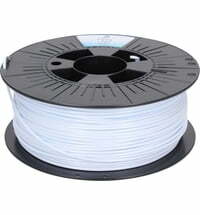 There are no unpleasant odors during printing. 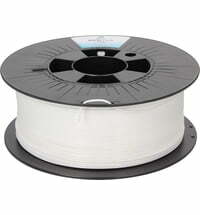 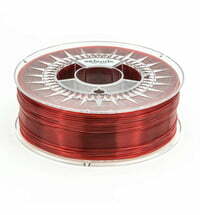 Each filament spool is sealed. 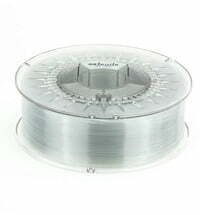 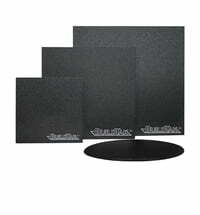 The products, as well as the packaging, are manufactured in Europe. 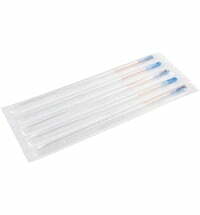 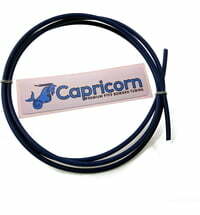 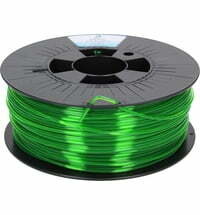 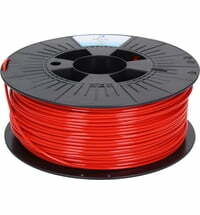 It is recommended to keep the filaments cool (15-25 ° C) and dry.